Every family law case presents a unique set of circumstances, requiring careful examination and thoughtful planning. Working with a certified family law specialist is essential in preparing a strategy that results in the best outcome for your specific situation. The results of a family law case have a direct impact on yourself and your loved ones—and the weight of these consequences can often make these cases emotionally taxing. It can be daunting to attempt to navigate these cases by yourself, especially when receiving mixed advice from family members, friends, and acquaintances who may have been in similar situations in the past. Working with an experienced family law attorney can help you fully understand all the options available to you, while also weighing both the short-term and long-term consequences of every approach, avoiding mistakes that can affect yourself and those that you love for years to come. By working with a certified family law specialist, you are guaranteed to have representation with the highest level of training and skill recognized by the legal profession. 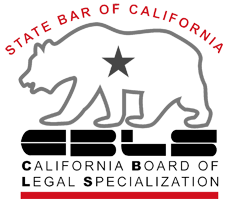 The California Bar Association has recognized Bettina L. Yanez as a Family Law Specialist after passing a host of qualifications based on wisdom, testing, and skill as evaluated by judges and attorneys. Only approximately one percent of family law attorneys have received this designation in the State of California, so you can be certain that your case is being handled by an experienced professional held to the highest standard of knowledge and ability. 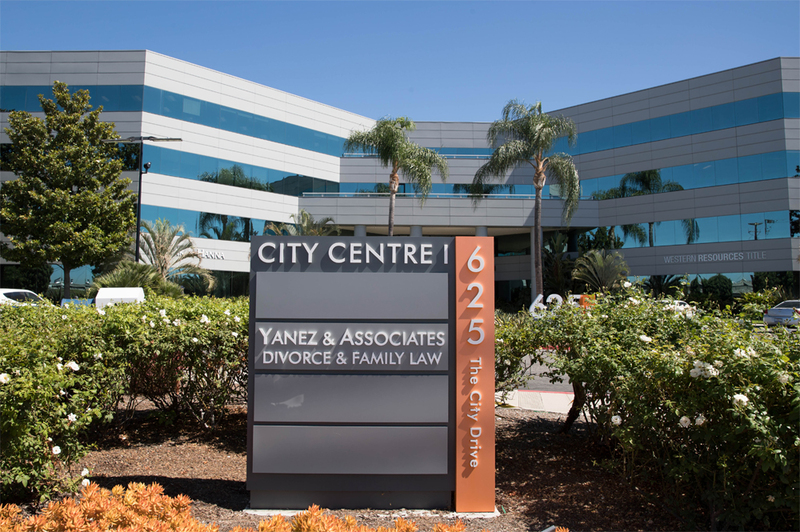 At Yanez & Associates Divorce & Family Law Attorneys, we will work alongside you to fully understand your unique situation while applying our compassionate approach and unrivaled expertise to guide you through the specifics of your case. Precise evaluation of your specific circumstances allows our team to craft a well composed legal strategy to help you navigate this uncertain and anxious time in your life. 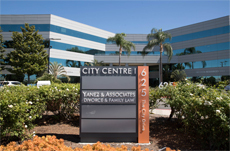 Whether you are facing a divorce, custody battle, paternity dispute, or other family law case, our deep knowledge of the specifics of each situation will allow us to help you prepare for and execute a successful settlement, mediation, or litigation, no matter how complex the circumstances may be—all while keeping the best interests of you and your loved ones top of mind. No matter what your situation is, you don’t have to face it alone. Allow our experienced team to work alongside you to achieve a favorable outcome for yourself and your family. Take the first step by scheduling your free consultation through our contact form or by calling 714-971-8000. 1 GET ANSWERS TO YOUR FAMILY LAW QUESTIONS!